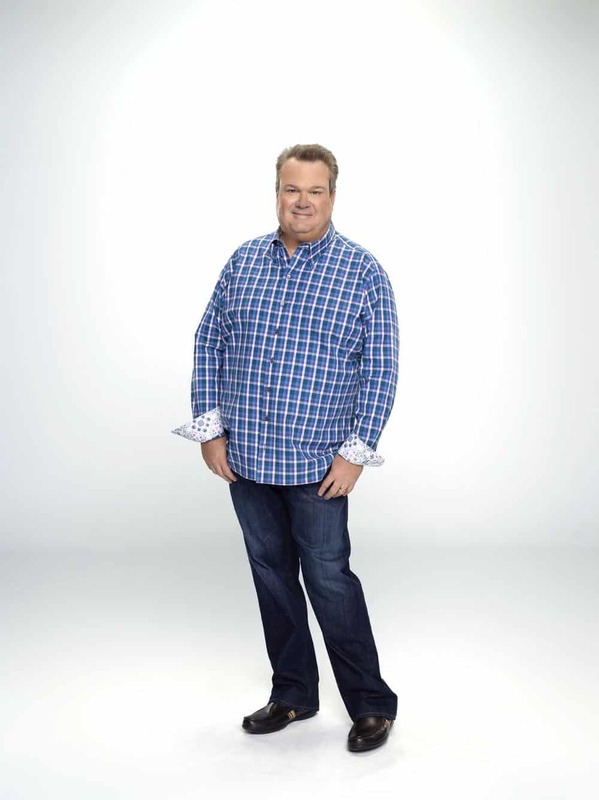 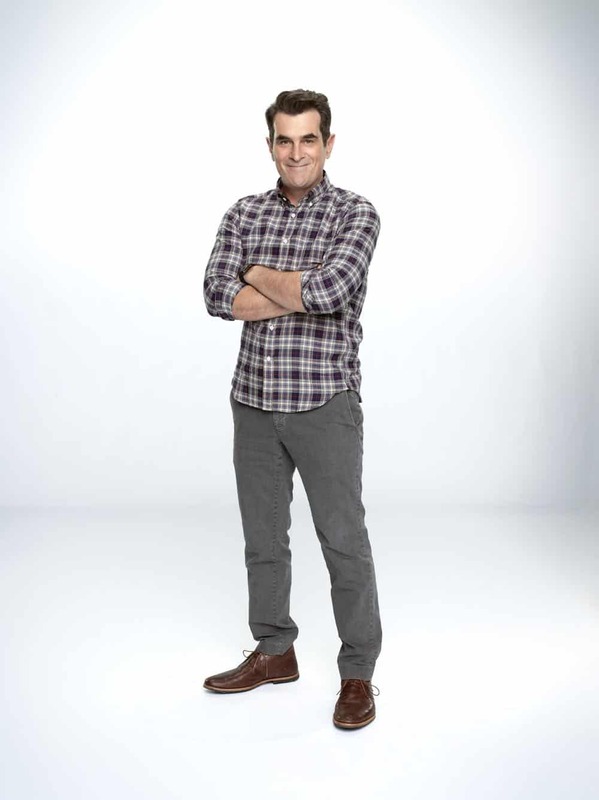 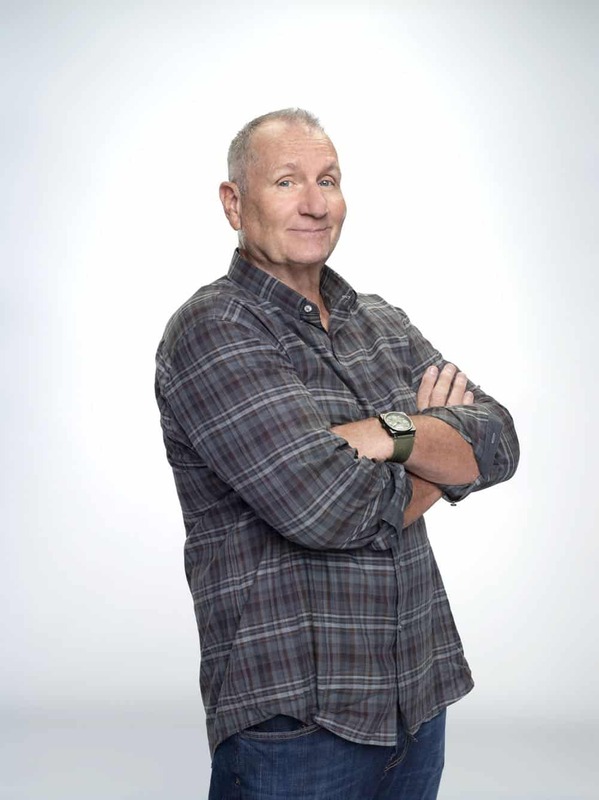 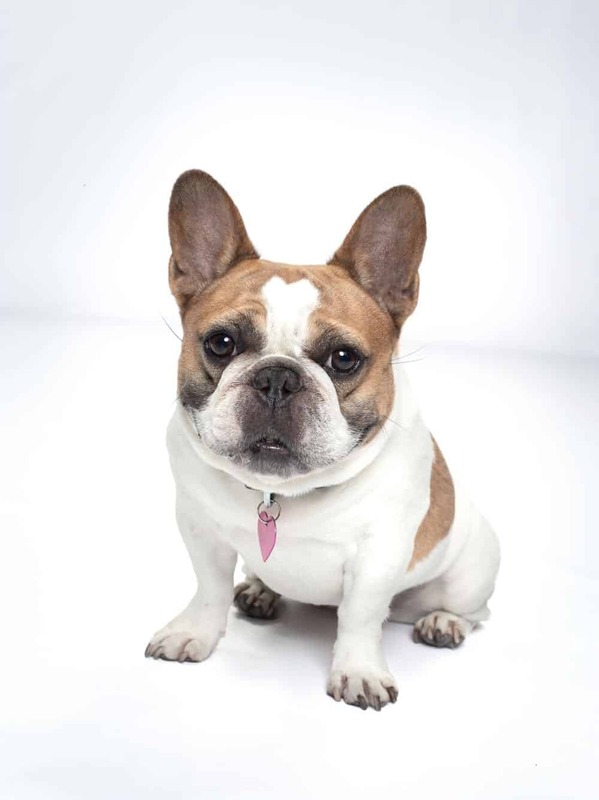 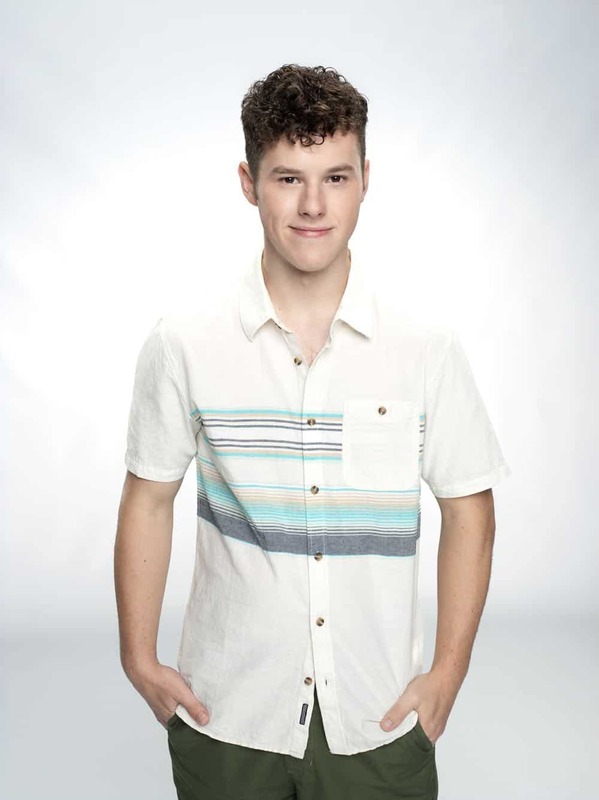 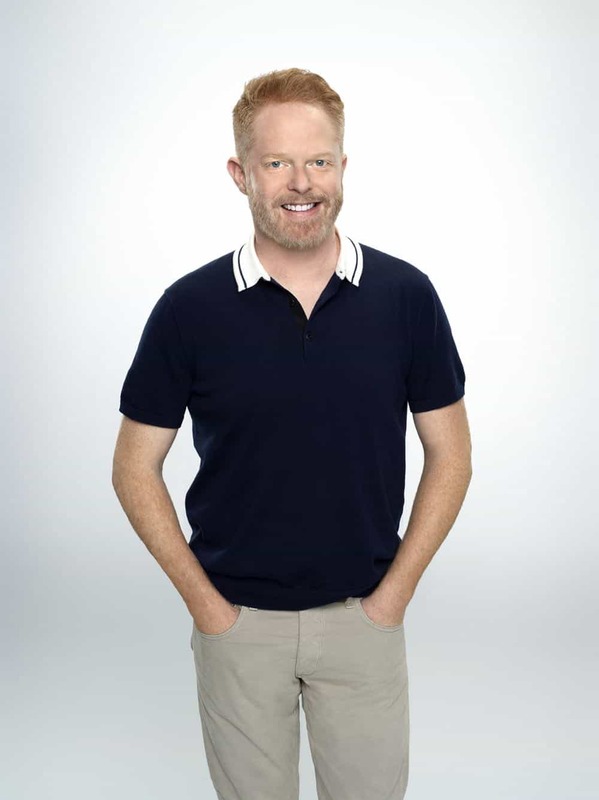 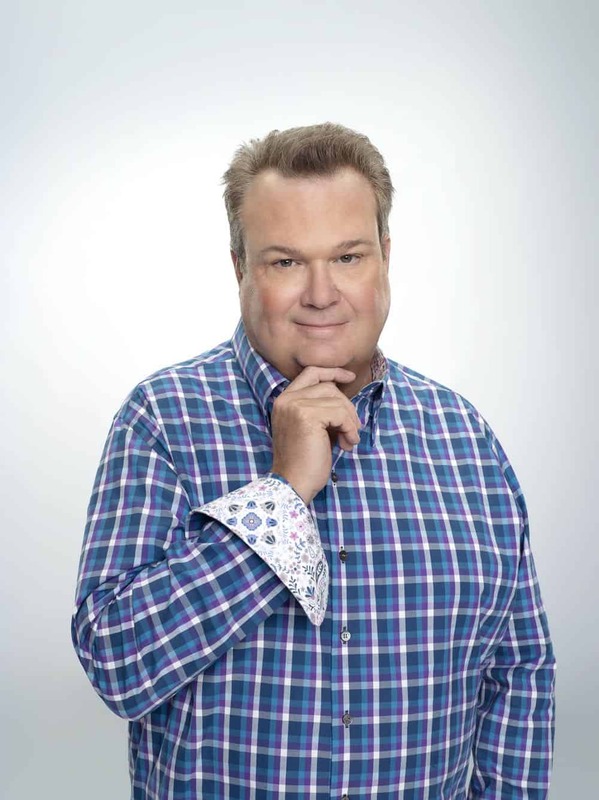 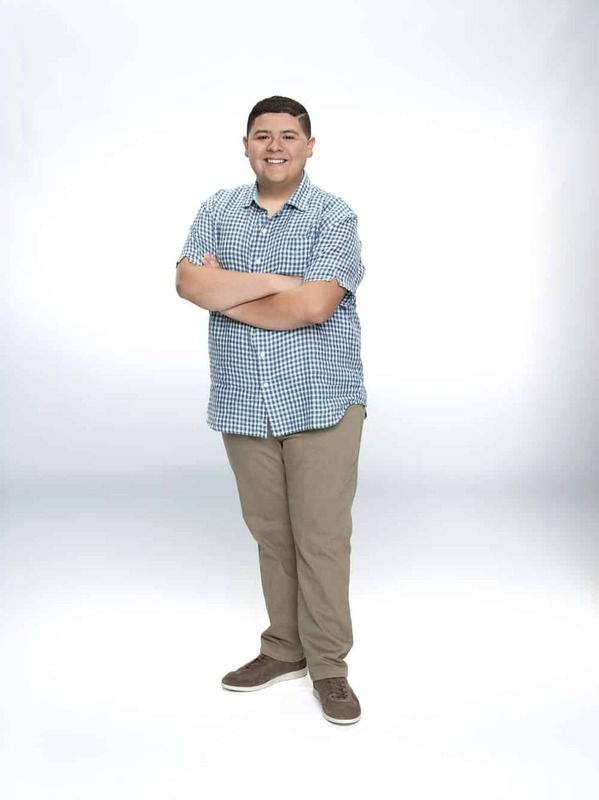 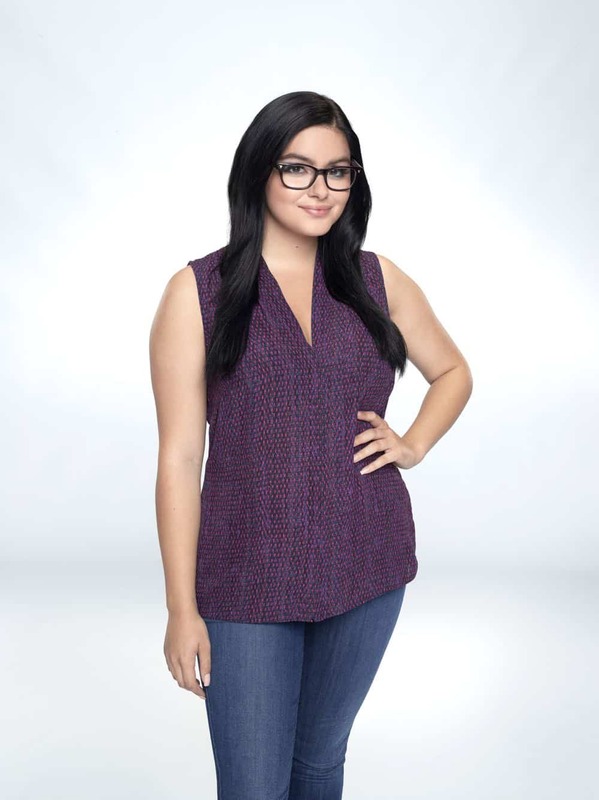 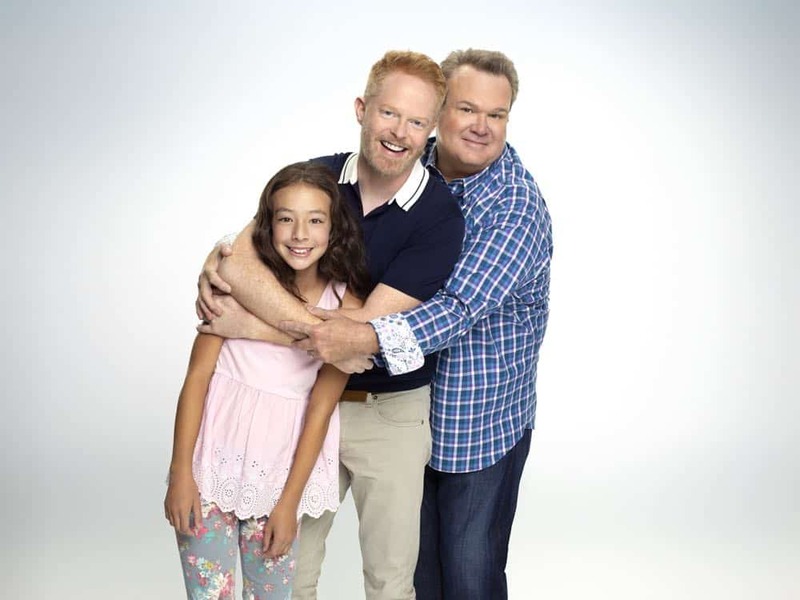 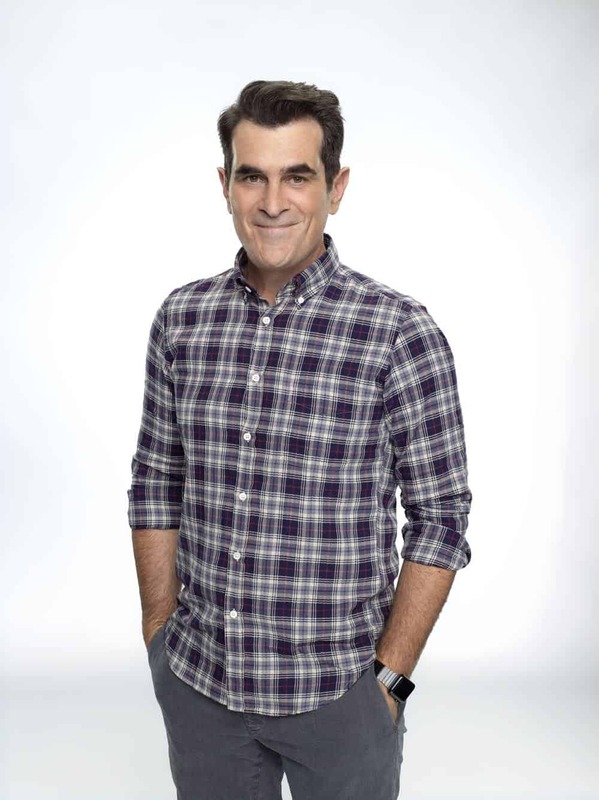 MODERN FAMILY Season 10 Cast Promo Photos – The Pritchett-Dunphy-Tucker clan is a wonderfully large and blended family with Jay Pritchett sitting at the head. 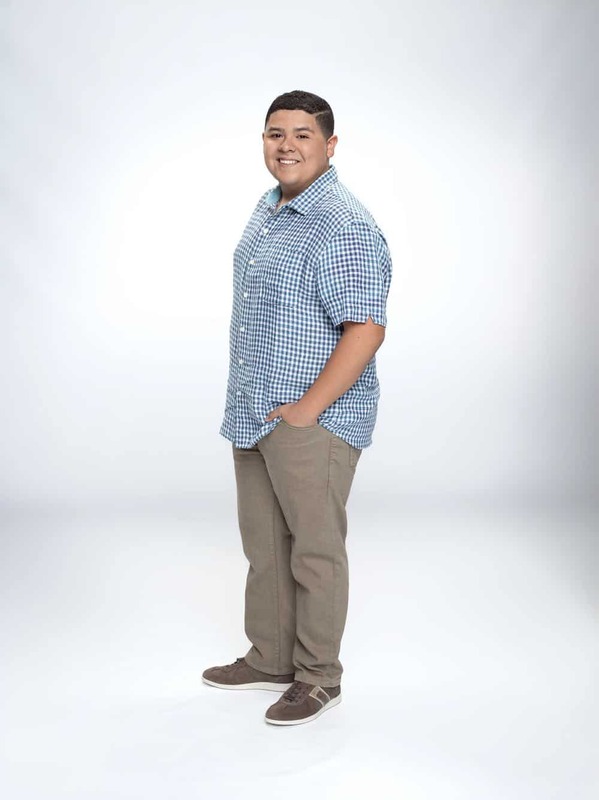 By his side Is his vivacious, younger second wife, Gloria, and together they are navigating life with their youngest son, Joe, and Gloria’s son, Manny, who is heading off to college to explore the world on his own terms. 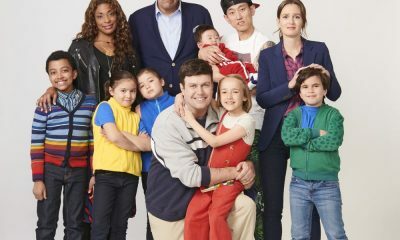 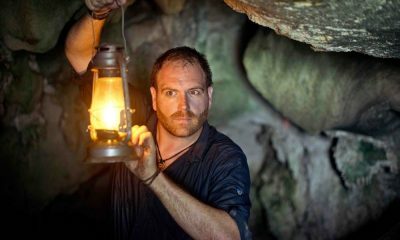 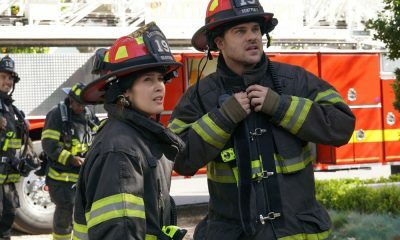 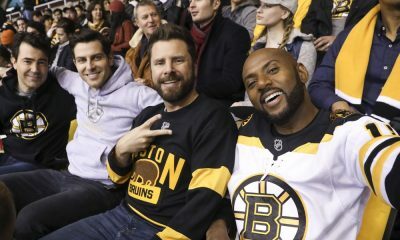 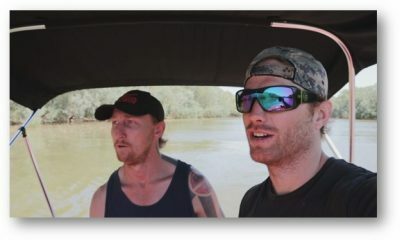 Meanwhile, Jay’s grown daughter, Claire, and her husband, Phil, are learning to navigate life as empty-nesters with the youngest, Luke, now out of high school and looking to his next move; middle daughter Alex is learning how to balance academia and a social life, and eldest Haley is still living at home as she pursues a career and love.